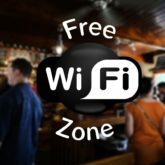 In October 2017, researchers announced a new type of security flaw which affects several common security protocols for Wi-Fi, including WPA (Wireless Protected Access) and WPA2. Here we are gonna talk about the kRACK vulnerability and discuss the Things you need to know about KRACK vulnerability. firstly let’s discuss, what a hacker can and cannot do using the KRACK vulnerability. 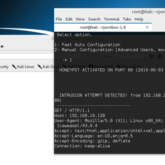 The hacker can easily get access to some of the traffic between your device and your router or modem.Although most devices appear to be vulnerable to attacks reading Wi-Fi traffic, the exploit doesn’t target access points. If the ongoing traffic is encrypted properly using HTTPS protocol, hacker can’t look at this traffic. Hacker can’t obtain your Wi-Fi password using this flaw. He can just look at your unencrypted traffic. Hacker can’t obtain your Wi-Fi password using this flaw. With some devices, a hacker can also inject some malicious program and do some bad things. This vulnerability is like using open or public shared wifi network. 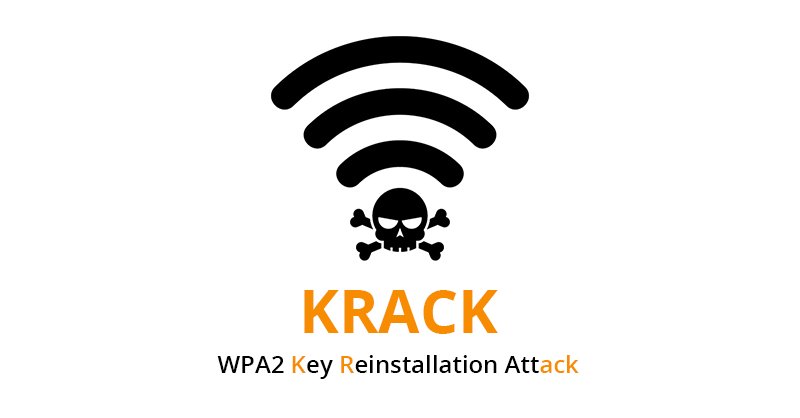 Things you need to know about KRACK vulnerability. for executing this attack attacker should be in the range of wifi network. He cannot directly attack from miles away. Point should be noted that an attacker cannot directly get access to the stored data on your device instead he intercept the ongoing traffic.KRACK is a different sort of attack than previous exploits. 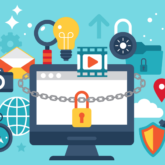 While the data stored on your device is safe, whenever you transfer your password, email, credit card details that data could be stolen. My cell phone is at risk? yes, all the devices that send or receive data over wifi network are at risk. 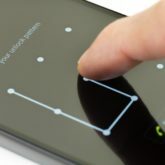 Researchers have found that Android devices are more at risk than others. Newer phones running Android 6.0 or later are more at risk because there is an existing vulnerability in the code that makes easier to intercept and manipulate traffic. Update your all wireless devices such as laptops phone with the latest security patches. Motorola has already released their patches for KRACK vulnerability so here’s a good news for guys owning a moto devices. If your router is not updated with the latest patches, stop using the wireless network. Instead of this use ethernet. Never use public wifi for banking or other financial transaction. Your phones and tablets don’t have an Ethernet port. If you want to make sure nobody is able to intercept your traffic, disable WiFi on your device and use cellular data instead. 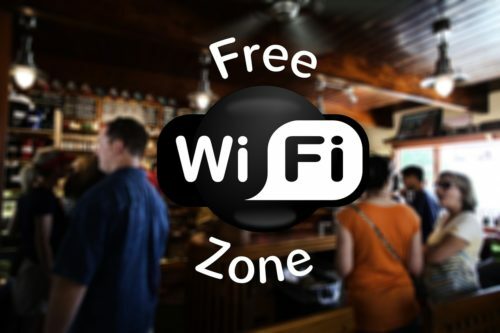 Free wifi or public wifi access point at the coffee shop, airport etc is not a right option. Most of the attacks have done over the public network. You cant get who are and aren’t the trustworthy guys over that particular network. So never use public internet especially for banking transactions.